In a game with an entertaining finish, the Leafs came out on the losing end of a 2-1 decision in Vancouver on Saturday night, missing a chance to sweep their three-game western road trip. Toronto gave up the first two goals of the game in the first period, then proceeded to dominate play over the final forty minutes. But the Leafs skaters continued to be stymied by Vancouver goalie Jacob Markstrom. With less than three minutes remaining in the third period, Morgan Rielly fired a point shot that was deflected by James van Riemsdyk to get the Leafs to within a goal. But despite a frantic push in the dying seconds of regulation, the visitors came up short. Since the 2005-06 season, the Leafs have won just once in nine visits to Vancouver, the win coming on February 13, 2016. The Leafs outshot the Canucks 25-9 over the final forty minutes of play. At Ricoh Coliseum on Saturday, the Toronto Marlies rallied from a 3-1 deficit to prevail 4-3 in overtime versus the Hartford Wolf Pack. Trevor Moore sparked the comeback with a power play marker at 14:22 of the third period to pull the Marlies to within a goal. But the momentum was stalled when Andreas Johnsson was given a five-minute boarding penalty and game misconduct for boarding Hartford’s Filip Chityl. However, after the Wolf Pack took a minor penalty of their own, the Marlies pulled goalie Garret Sparks in favour of an extra attacker. At 18:06, Moore fired home his second of the game. The tying goal set the stage for overtime. In the extra frame, Dmytro Timashov made a superb dash down the left wing before pulling the puck to his backhand to deke Hartford goalie Alexander Georgiev and fire a perfect snipe under the crossbar for the game-winner. 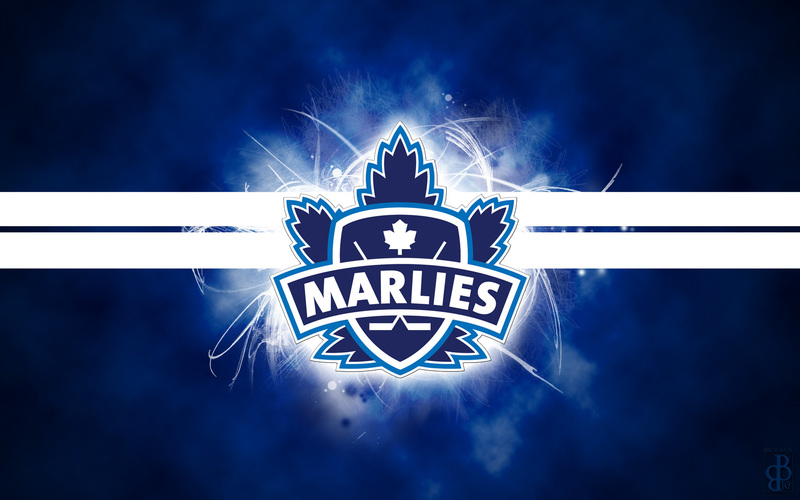 The Marlies were missing key regulars Kasperi Kapanen, Frederik Gauthier and Martin Marincin. Travis Dermott collected his first goal of the year for the Marlies.